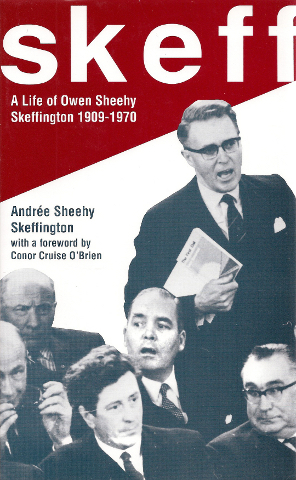 “His widow, Andrée Sheehy Skeffington wrote a biography of him called ‘Skeff’. 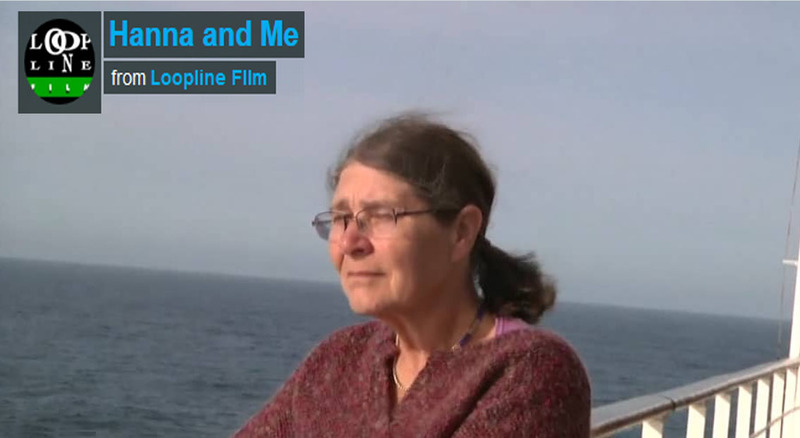 She was an activist in her own right, co-founding the Irish Housewives’ Association with Hilda Tweedy. The IHA campaigned for fair food prices and against capitalist exploitation of the poor.